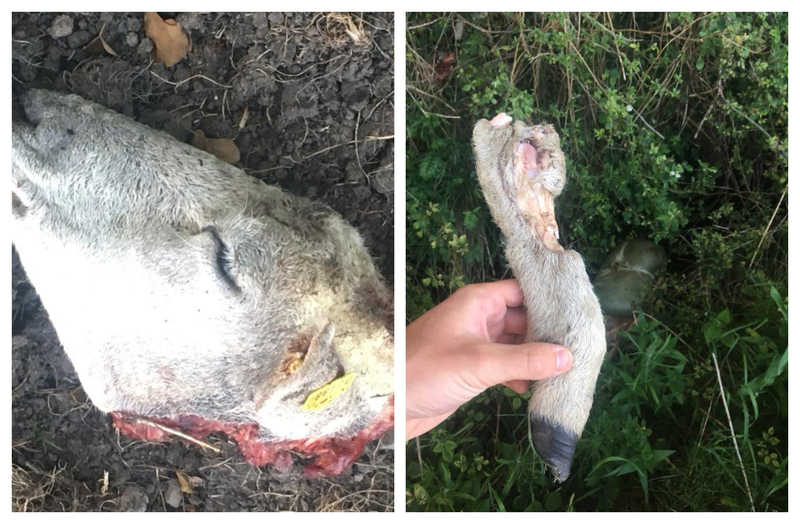 An Offaly farmer has been left in shock after a ewe from his flock was brutally killed and butchered close to the Grand Canal in Co. Offaly. Evan Kelly, who runs the family farm alongside his father Gordon, near Rathmore Bridge, just outside Edenderry, received a phonecall from a neighbour and dog walker on Sunday morning, June 3, alerting him to the grizzly scene. "He saw something suspicious with grass flattened down and blood and wool everywhere. I went down then and took pictures and went to the garda station and they took a statement," Evan explained to the Offaly Express. Evan went on to say that the area, which is not far from the Tullamore Brige on the Grand Canal in the town, is very popular with walkers and fishermen. "This wasn't a dog or anything, this was someone set out to do this," Evan remarked. 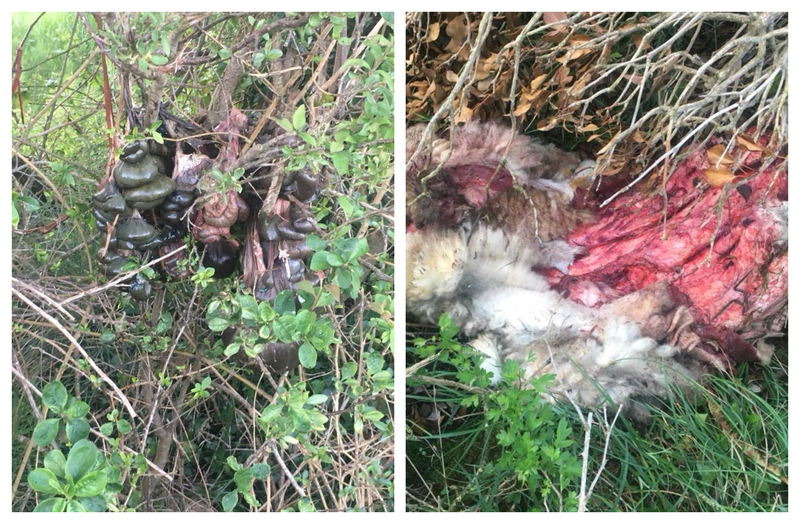 "It was a shocking scene with blood everywhere and the guts and insides of the animal thrown high enough up into a tree," the farmer explained. The ewe was decapitated, and butchered into pieces on the canal bank, but Evan believes the perpetrator went to extreme lengths to carry out the gruesome act. "Whoever did this caught the ewe for a start, which is a task in itself, then there are marks where they dragged it through the wire and the drain, where the water would be up to your knees, and out onto the canal bank," Evan told the Offaly Express. "The animal was properly skinned. This wasn't just someone who did it on a whim, this was someone who's done it before and had proper equipment to carry it out," Evan said. It appears as though the meat from the animal was removed from the scene by the offenders. "This is our livelihood here, we're trying to make a living, but it's not even about the money, it's the fact that they could be down there again now doing the same thing and there's very little an be done about it," he added. Evan and his father tend over 300 sheep on the site and he says it would be "impossible" to have cameras covering the whole area or to monitor the animals through the night. He aims to contact the IFA for advice and to raise awareness about the attack with a view to deter similar attacks. Gardaí are investigating the shocking incident and anyone that noticed suspicious behaviour or vehicles in the areas around Rathmore, Ballycolgan or Tullamore Bridge on the Grand Canal near Edenderry between Saturday, June 2 and Sunday, June 3, can contact Edenderry Garda Station on 04697-31290.